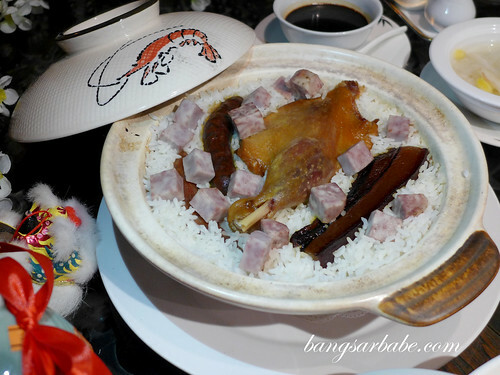 With Chinese New Year just around the corner, Chinese restaurants are offering their version of festive set menus to usher in the Year of The Horse. 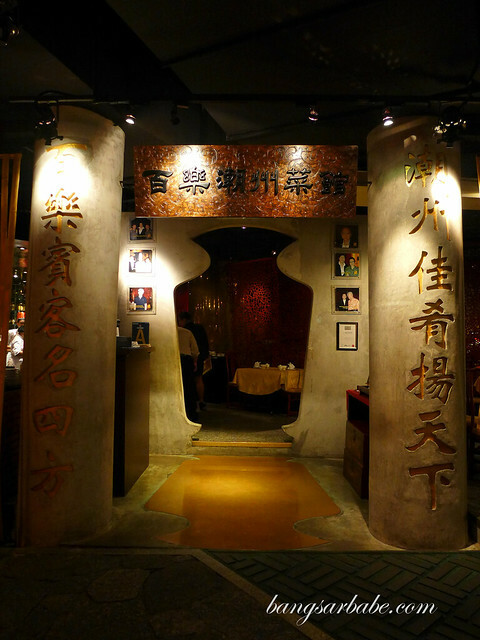 Pak Loh Chiu Chow, located in Feast Village at Starhill Gallery, boasts several set menus created by Chef Alex Au using fresh produce and ingredients imported from Hong Kong. 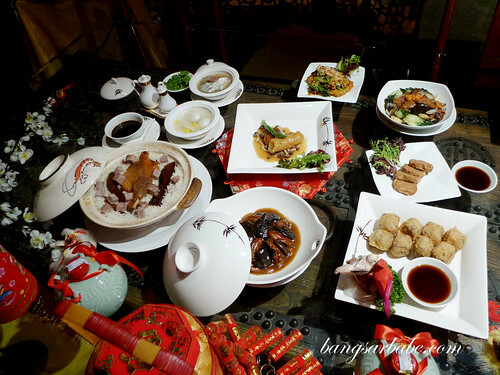 I sampled some of the dishes from the Chinese New Year ala carte and set menu, featuring stellar dishes such as abalone with sea cucumber and fish maw, braised oyster and claypot rice with waxed meats. 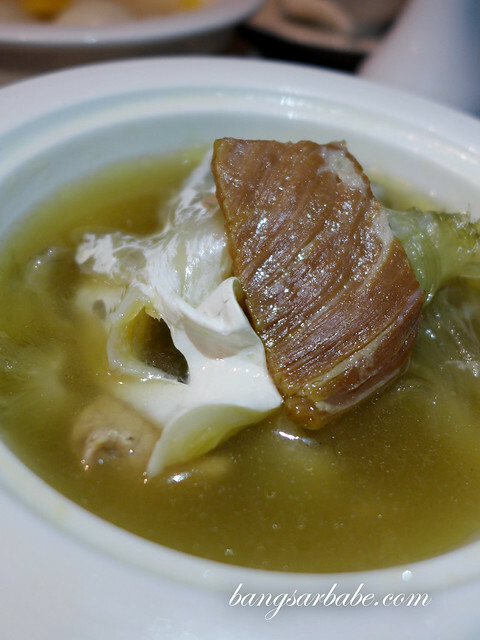 The soup (RM78 per portion) was cooked for 6 hours to allow the stock to thicken, before being double-boiled for another 3 hours with free range chicken, shark’s fin and yunna ham. Pretty tedious for a bowl of soup, but the end result was delicious. 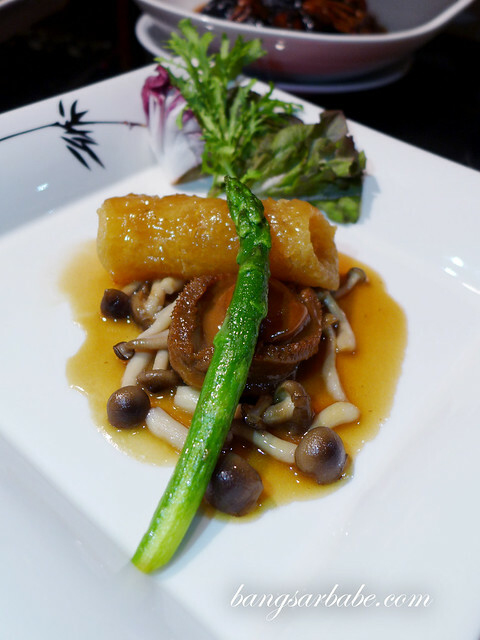 Braised South Africa Abalone with Sea Cucumber and Fish Maw (RM108 per person) was as decadent as it looked. 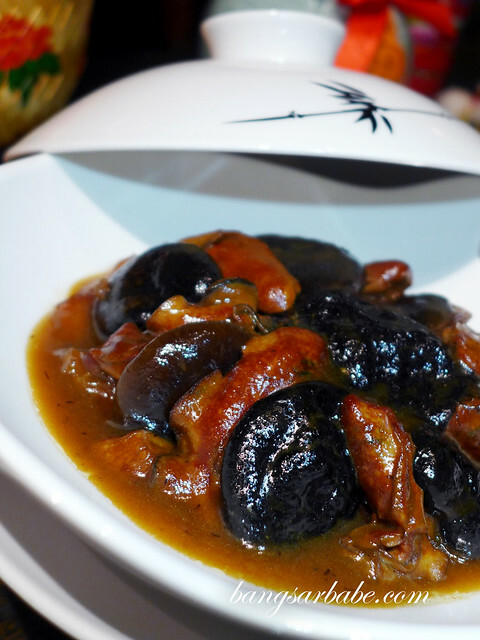 According to the chef, abalone is a popular item to eat during Chinese New Year, and the fish maw used is of premium quality which needs to be imported. The gravy was prepared using pork knuckles and chicken feet, with no starch added. Possibly my favourite dish that night, for the flavours and textures married together beautifully. 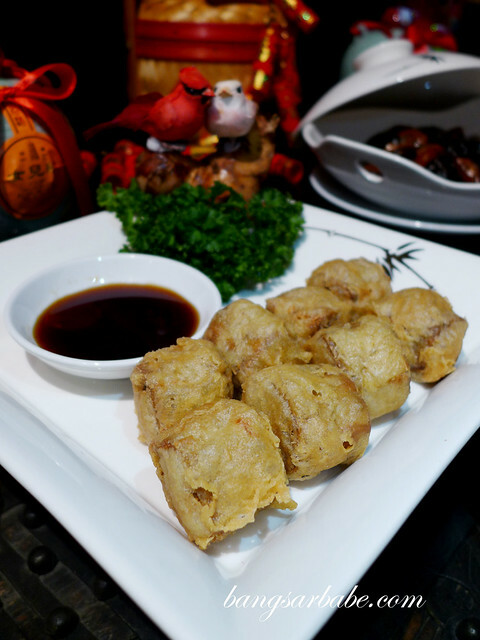 Golden Crispy Deep Fried Prawns (from the set menu) was said to be a delicacy often found in traditional Teo Chew homes. 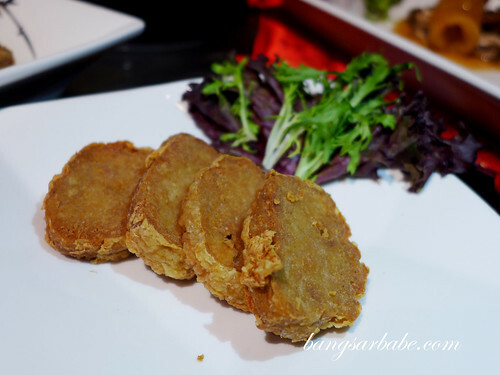 The “golden pieces” comprised prawn paste and beancurd, steamed, and subsequently deep fried till crispy perfection. 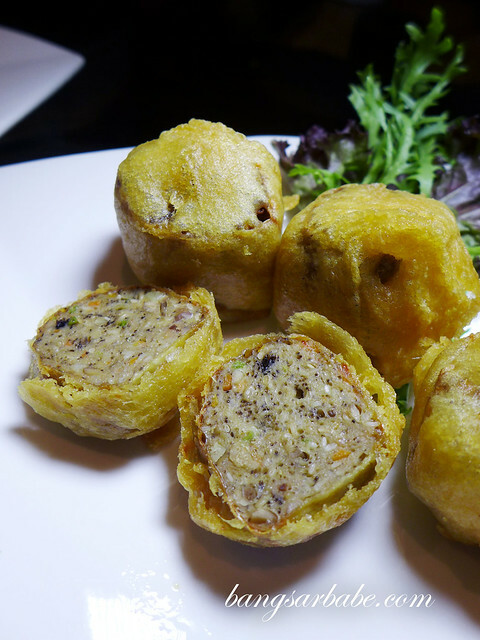 I also enjoyed the Deep Fried Sea Moss Roll (RM18 – small, RM30 – regular) – a combination of gingko, prawn paste, lotus seed and sea moss. 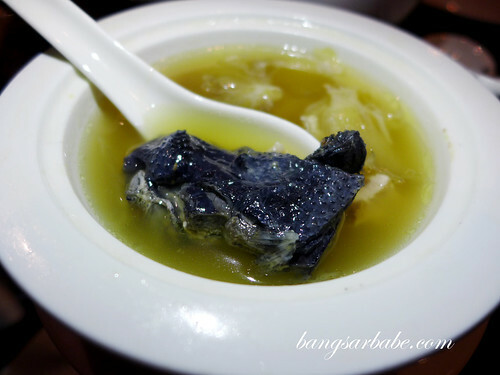 The Braised Sea Moss with Dried Oyster (RM78) is a regular fixture during Chinese New Year and Pak Loh Chiu Chow’s version was good stuff. The oysters used were semi-dried and braised with roast pork and garlic for umami, so they were moist and tender all over. 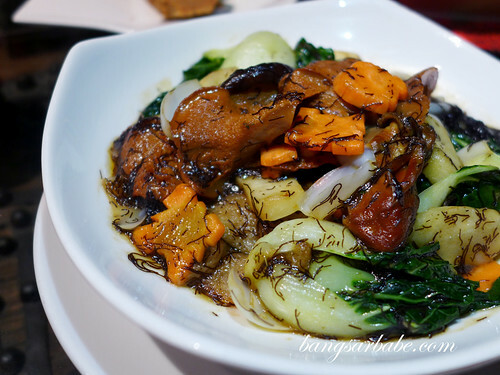 Braised Black Fungus with Vegetables screamed for white rice as it was flavourful and saucy, with the vegetables giving it a crunchy texture. 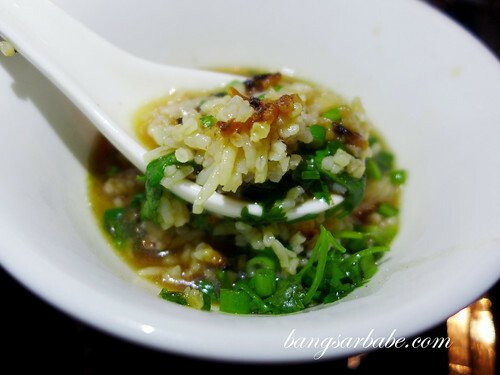 Fried Chinese Glutinous Rice Cake Chiu Chow Style (RM26) was another dish I really enjoyed. 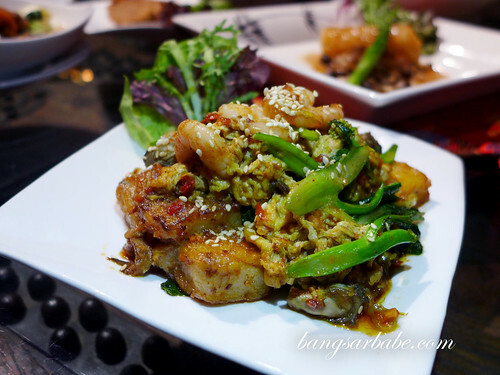 The rice cake was made in-house, and cooked with dried shrimp, plump oysters, prawns and egg. 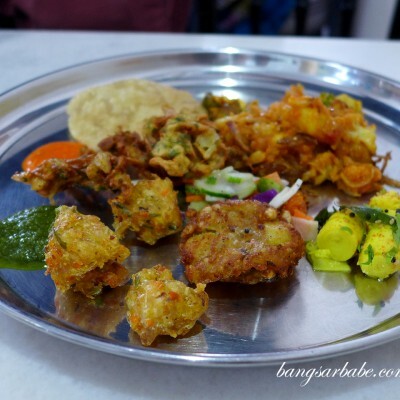 Like a (really tasty) hybrid of oh chien and carrot cake. This meal wouldn’t be complete without the Claypot Mixed Waxed Meat Yam Rice (RM88 – a serving for 4 pax). All ingredients were imported from Hong Kong, and the rice was cooked in a stock made from chicken and pork bones. I’m not a big fan of waxed meats, but the ones at Pak Loh Chiu Chow was clearly of premium quality. Also, Chef Alex steamed them beforehand so the “wax effect” was significantly reduced. Even the accompanying sauce required detailed preparation – using the reduction of meats, old school soy sauce and rock sugar, and steamed for 45 minutes. 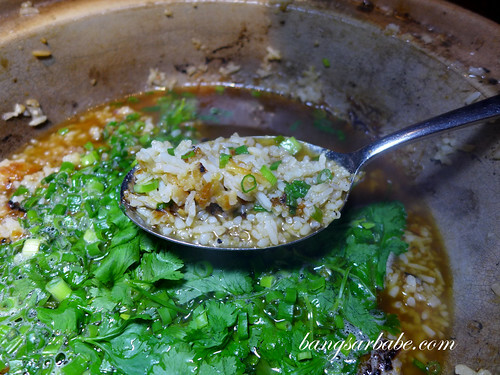 But the best part of all was the rice bits at the bottom, scrapped and recooked with stock; like a tasty porridge. 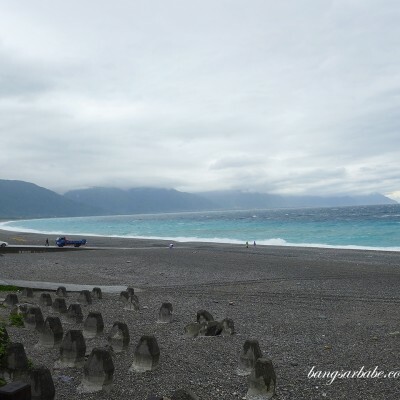 Dessert was a refreshing Double Boiled Black Sesame Dumpling with Ginger and Chiu Chow Warm Yam Paste. The latter is a popular Teo Chew dessert made with steamed and mashed yam, simmered with ginger and sugar, and topped with fresh gingko. It was creamy, adequately sweet and fragrant from the addition of orange skin bits. 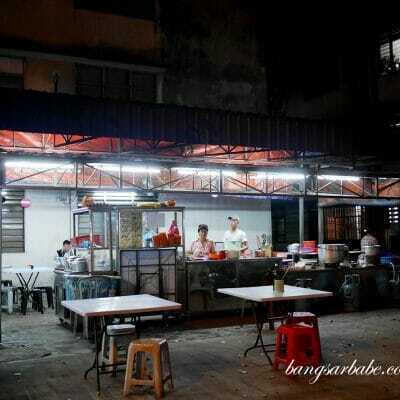 Verdict: Tasty Teo Chew food prepared using fresh produce and imported ingredients.